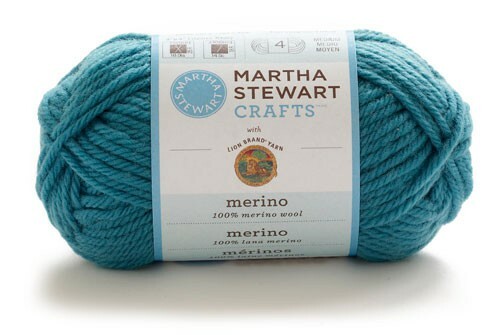 A favourite destination for New York crafters is the Lion Brand Yarn Studio in Soho. 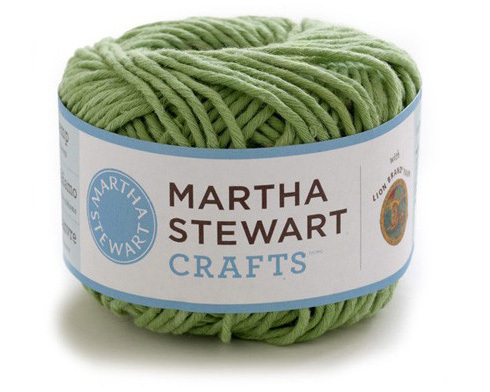 It is a top source, too, for the crafters who work at Martha Stewart Living Omnimedia. 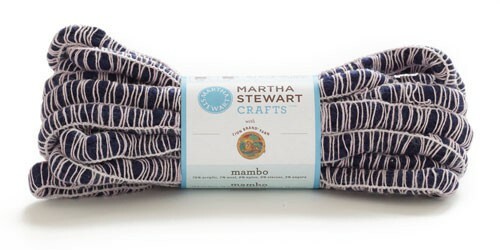 The studio has been featured on Martha's TV show, in the magazine and on the marthastewart.com website and its subsidiary blogs. 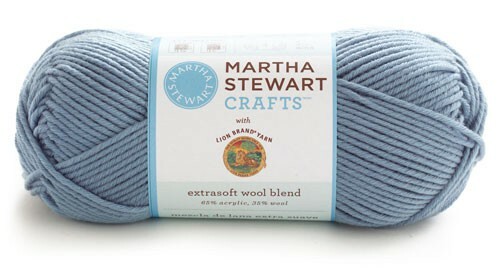 Little surprise, then, that the new line of yarns from Martha Stewart Crafts is currently available for preview at the Lion Brand website. 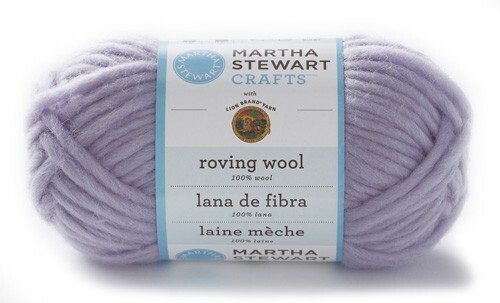 You knitters out there will be dazzled by the array of styles and colours! 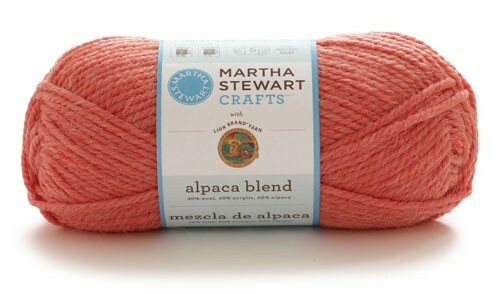 Below is a gallery of the types of yarn available. The one shown above (cotton hemp yarn) is not yet available. 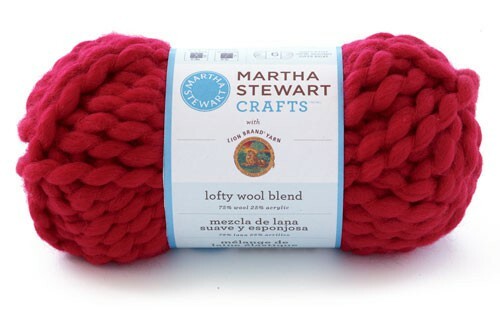 Lion Brand makes the yarn and it will soon also be available where ever the Martha Stewart Crafts line is sold. See the full collection and the colours from the new collection here! From the top: Cotton Hemp Yarn, Glitter Eyelash Yarn, Alpaca Blend, Extra-Soft Wool Blend, Lofty Wool Blend, Mambo Yarn, Merino Yarn, Roving Wool Yarn. Love these! 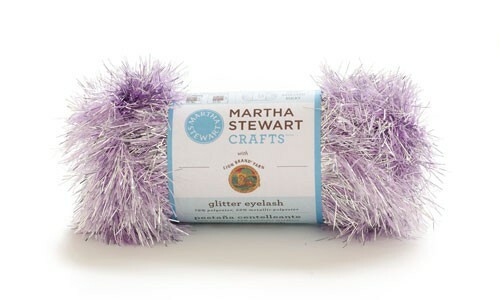 I can't wait to use them with my yarn couching foot and my Ruby! will look for them and see what I think. I am very fussy!